The Reserve Bank believes its capital adequacy proposals will only have a "minor impact" on borrowing rates, amid fears they will cause rates to increase significantly. The central bank's claim is part of a detailed document on the new capital proposals for New Zealand banks, published this week. 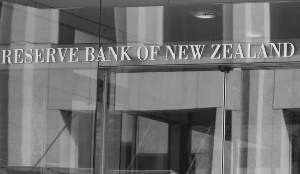 The RBNZ estimates banks will need to keep an extra 20% to 60% of capital on their balance sheets, representing an expected 70% slice of bank profits over the five year transition period. The capital rules are designed to shore up the New Zealand banking system and protect against another GFC, but bank analysts say they could force lenders to hike borrowing rates by up to $2 billion a year. Reserve Bank governor Adrian Orr has dismissed UBS's claim but the Reserve Bank has acknowledged there will be a "minor" impact. The RBNZ document was published as part of the consultation period for the proposals, which could come into effect as soon as 2020. The consultation period runs until May 3. The central bank is seeking feedback on the potential impact of the capital rules, including the impact on borrowing rates. The consultation paper can be found here. 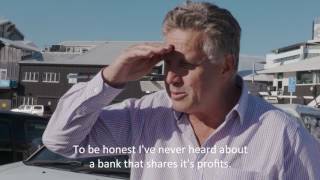 In the consultation document, the Reserve Bank says the new rules are designed to avoid societal harm and loss of confidence caused by a banking collapse.